NOTE: This is an introductory price. Please honour my IP and only use this resource for your personal classroom. 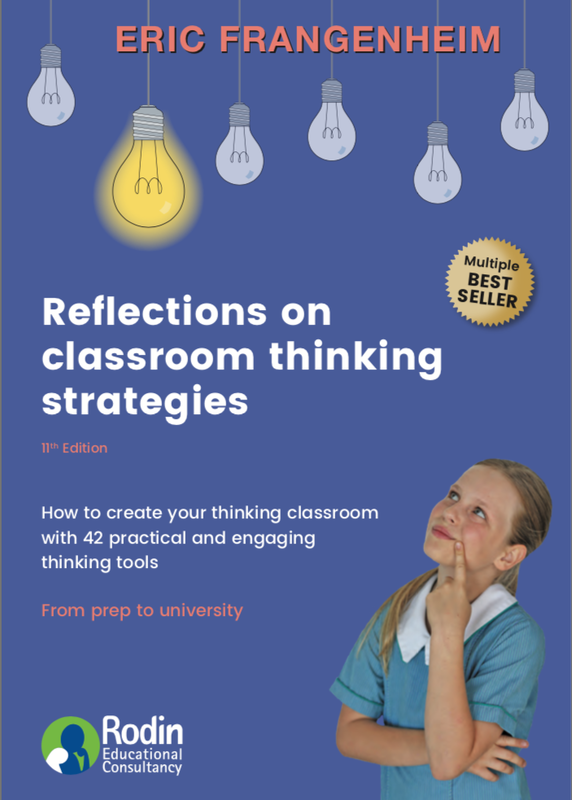 A whole-school licence is an affordable option to inspire your colleagues to embrace thinking skills in their classroom practice. You can buy the whole-school licence here. 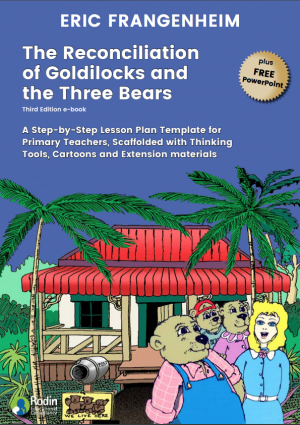 Teachers: I created this resource with 34 thinking tools templates to help you save time and effort, and to make your lessons more exciting and challenging for your students. The Thinking Tools Templates will help make it easy to weave foundation and higher-order thinking tools into your classroom lessons every day. 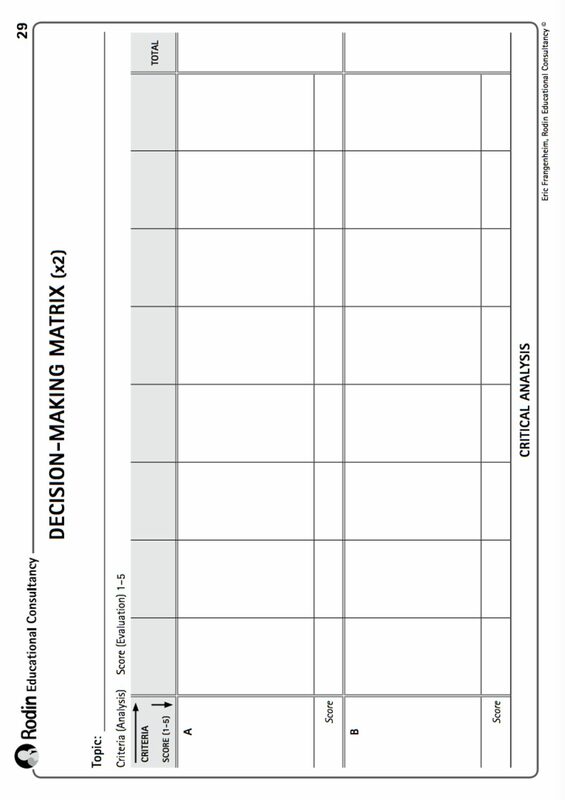 Simply print copies of the thinking tool template you want to use in your classrooms with your students. This is how you create your thinking classroom – by making cognitive and cooperative thinking tools a natural part of your students’ everyday learning. You will soon notice that when your students use thinking tools in their lessons every day, they become more engaged, more proactive and have a lot more fun. 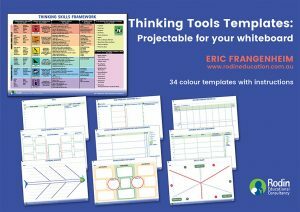 The ‘sister’ ebook to this resource is the Thinking Tools Templates: 34 projectables for your whiteboard, available in our shop soon. You simply project the thinking tool of your choice onto your whiteboard and fill in the data on your whiteboard as your students’ ideas flow. “The best learning takes place when the teacher is quiet. 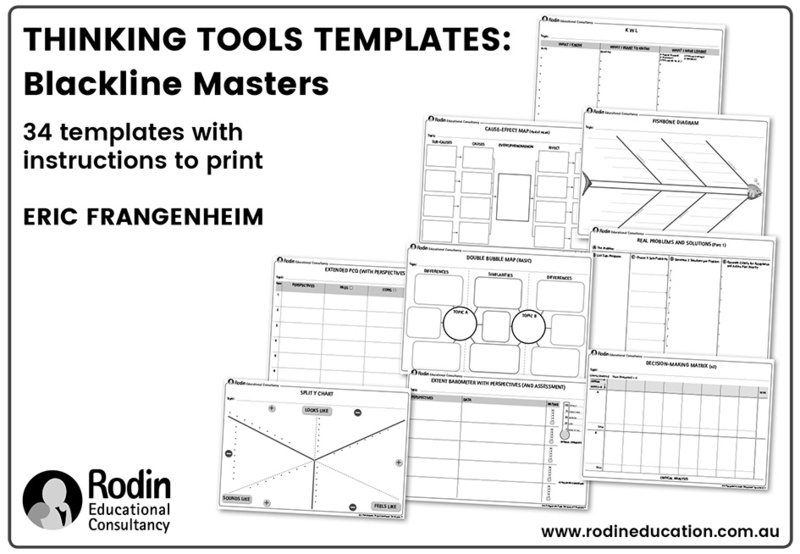 Here’s a sample page from this resource containing 34 thinking tools templates. 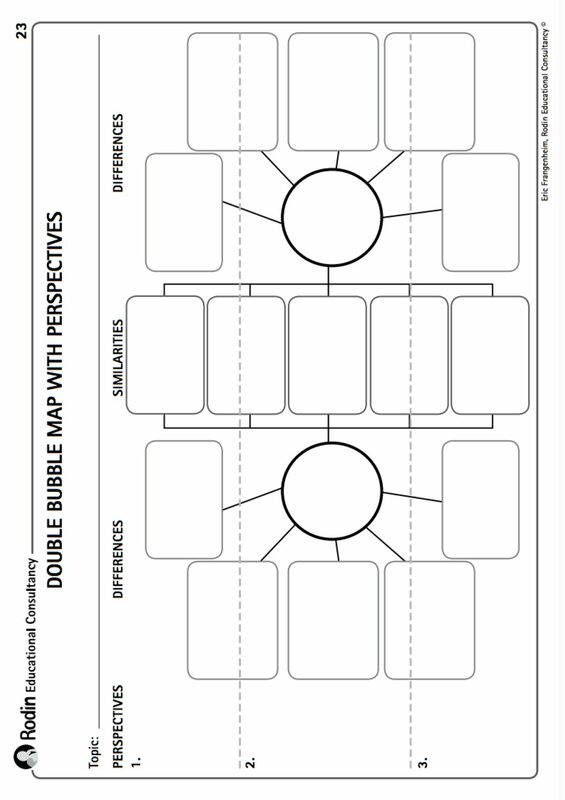 The Double Bubble Map with Perspectives is a great thinking tool to ‘compare’ two objects or ideas with greater depth.